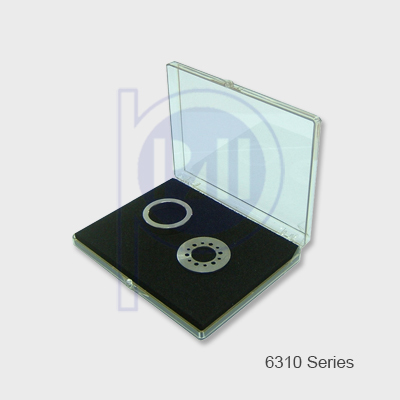 Storage of ESD sensitive components, various sizes available for different application. 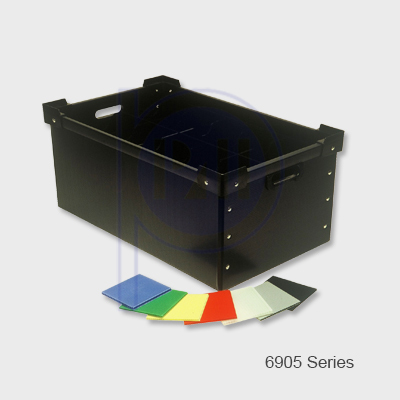 Storage of ESD sensitive products, boxes are customise to suit product dimension. 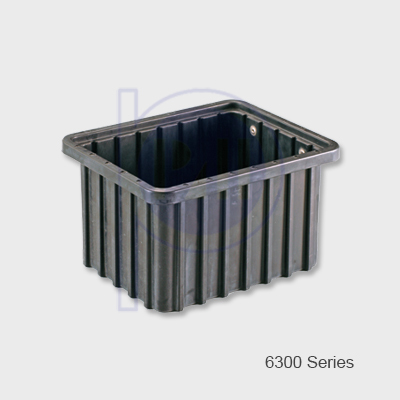 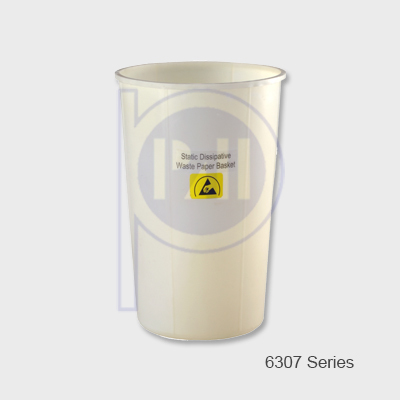 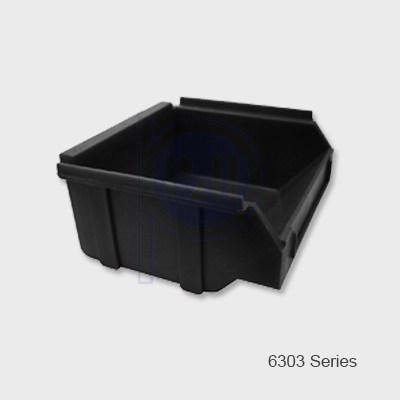 For storage or waste components in the production line.